Communicating effectively is most likely the biggest challenge we as human beings face. The model is very simple – yet, a failure in the model will result in potentially serious problems. A breakdown in communications between two people can lead to any number of issues including strained relationships and even a break up in relationships. However, what happens when communications in the workplace breaks down? In this case, not only are relationships strained – the business as a whole could also suffer e.g. productivity issues and even more critical, the health and well-being of staff. All too often, communication problems tend to be blamed on misinterpretation of the message. This comes back to the classic listening versus hearing. How well we listen or don’t listen, as the case may be, will determine how we react to the message being sent to us. We all have biases and filters and how two people interpret a message will depend on their individual biases. So sometimes misinterpretation and misunderstanding, might not be a case of the other person not listening properly – it could just be the way he or she has interpreted the message thanks to their filters. And equally responsible though, is the sender of the message. It’s also up to the sender to make sure the message being sent is clear, concise and unambiguous. Both sender and receiver of the message have a responsibility to clarify in order to be understood and to understand. And this is exactly what is meant by a good communication style, in other words, the message being sent is not left open to interpretation. A workplace with good communications will have a much different vibe versus one with bad communications. In the former, the workplace is energetic, the staff perform with purpose and moral is noticeably positive where as in the latter – the opposite is true. 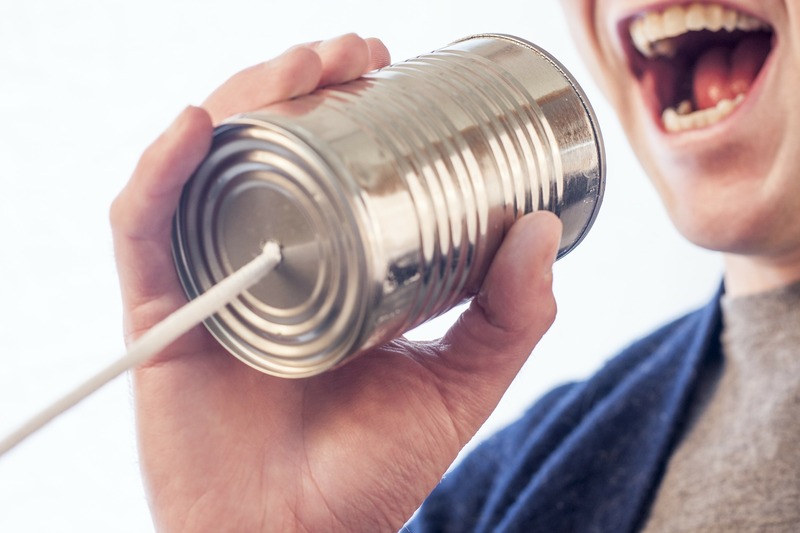 So, as we begin 2019, why not stop and check to see what’s the communication style in your business – one very easy way to do this is to ask your people! Let’s start this year on a positive foot forward. Contact us today on 02 9634 5912 and we’d be more than happy review your communication structure and methods.